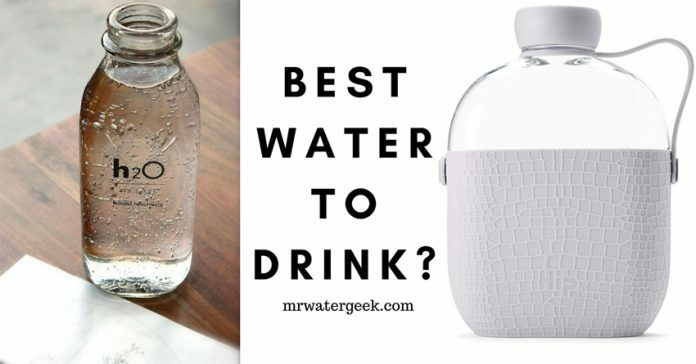 There are many people looking for the best water to drink for health, but which one is it? 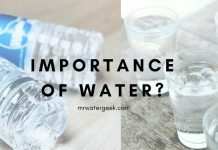 Many people have difficulty knowing which type of water is best because the market is full of so many different types. Everyone of them claims to have some incredibly impressive additional health benefits. However, which of these statements is true and which are just smart advertisers spreading the truth to sell more products? 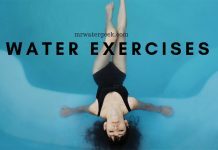 This article will help you to identify the major types of water available today and to inform you about the actual health benefits that are based on scientific and research data. 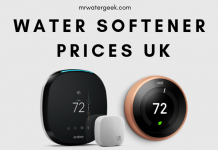 At the end of this article you will be better informed and have a good idea of which water you think is best suited to your specific needs. 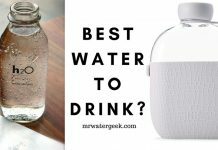 Best Water to Drink For Who? 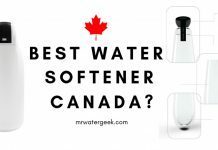 Which Is The Best Water To Drink? 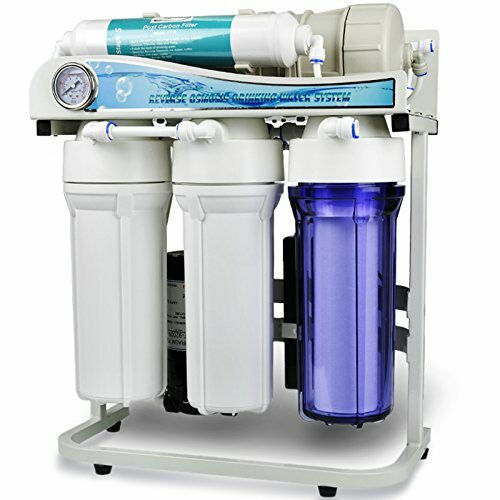 Like distilled water, reverse osmosis water is often referred to as “purified water”. 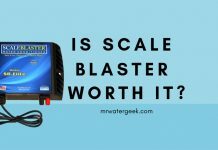 it is pushed through membranes that remove particles and contaminants. 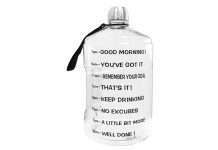 In my opinion, however, it is little more tasty and nutritious then distilled water that is totally empty. 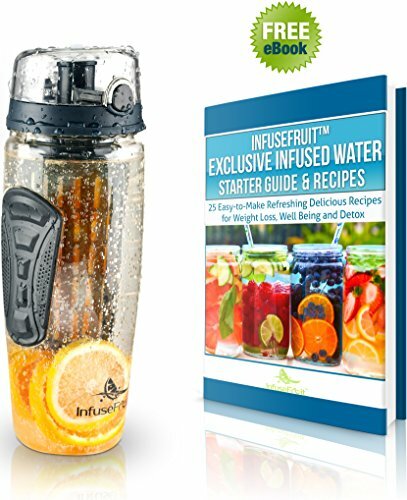 Anyone that likes clean, fresh tasty water that has lots of added minerals. 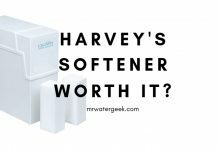 The biggest benefit of of reverse osmosis is that it’s a relatively cheap way to get clean drinking water at home. 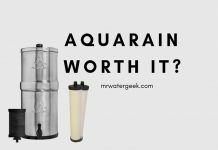 It is much cheaper to get a reverse osmosis filter for the whole home($200 – $500) then a regular whole house filter ($700 – $2000). 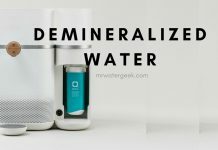 A problem with this type of water, apart from the fact that it is demineralized (meaning that all natural minerals are removed from the water), is that it does not hydrogenate as well as others. 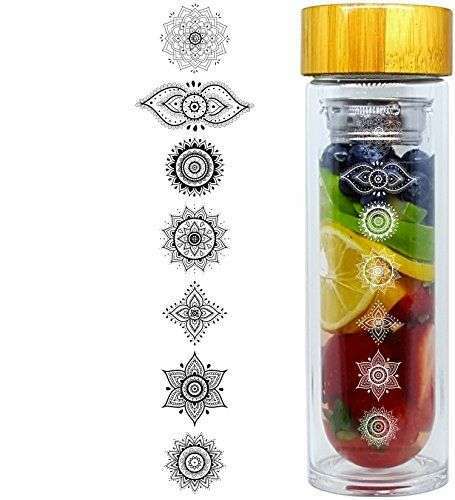 However, it is also remineralized, meaning that all the healthy minerals and nutrients are added back after it has been purified. 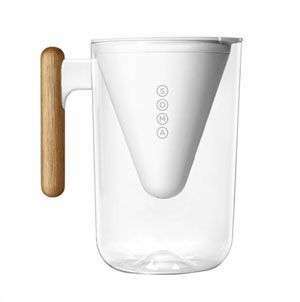 Distilled water is sometimes called de-mineralized or deionized water. 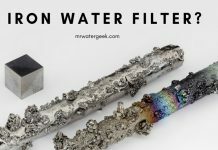 It’s water that has removed everything, including ions and minerals. 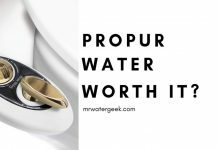 It is the purest form of water that you can get. Literally has nothing (good and bad). This means that it contains no impurities, bacteria, minerals or nutrients. 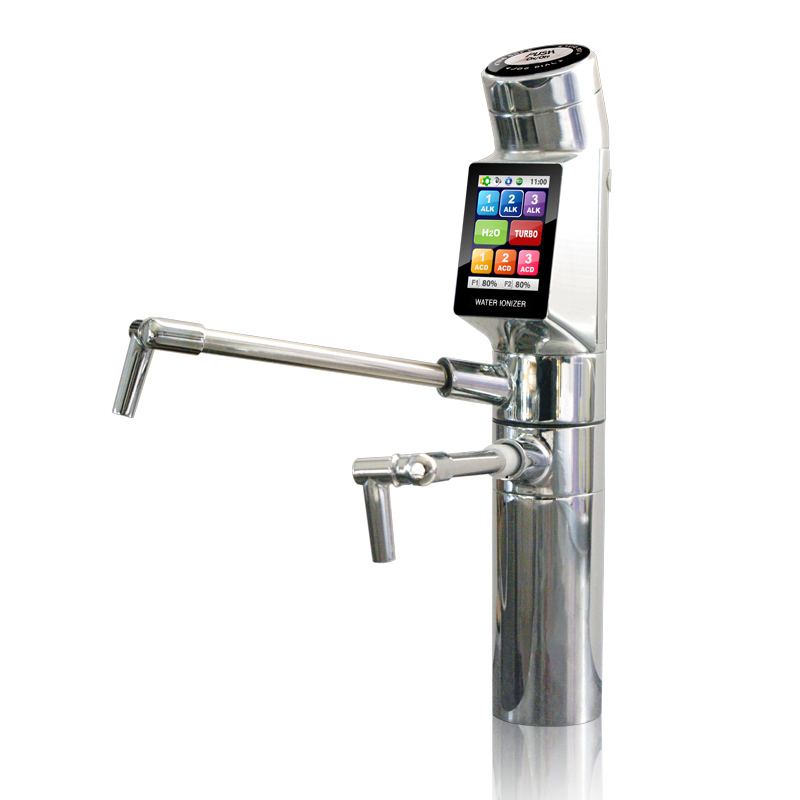 Its high purity makes it the preferred water in laboratories and factories. It is also good if you want to drink water that is completely pure. 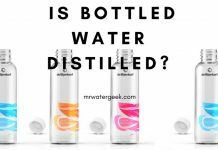 Distilled water has the highest purity and is almost sterile. 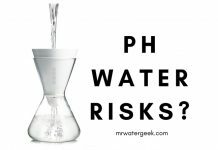 There are no harmful risks associated with distilled water as it is very clean. 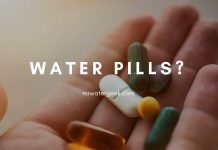 However, some health reports suggest that drinking water that is completely free of healthy minerals and nutrients is not always the better option. 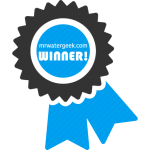 Alkaline water is water that has a pH of 8 or more, which is higher than the pH of normal water. It has become more popular because research shows that an alkaline diet is generally good for your health. 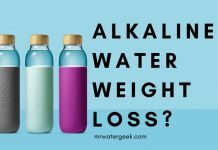 Everyone, because drinking alkaline water is generally considered safe and consuming alkaline products are good for you. 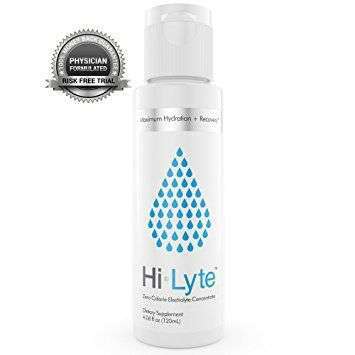 The human body thrives if it can maintain a slightly alkaline pH. 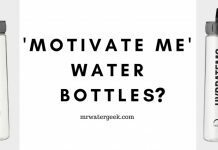 The consumption of alkaline water can help. 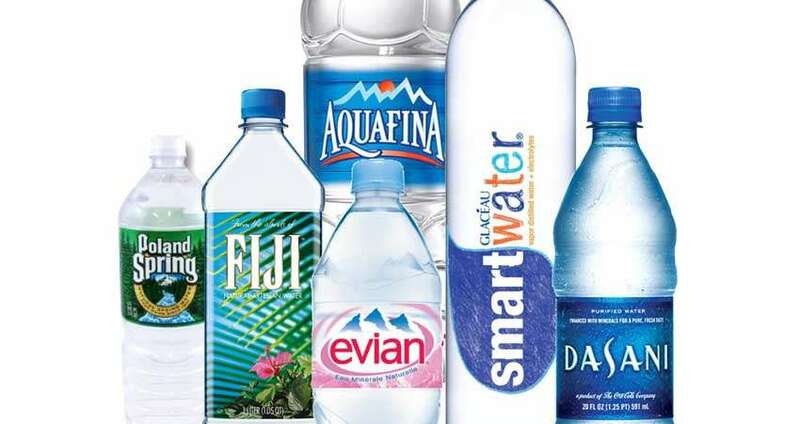 A World Health Organization report warns against the regular consumption of low-mineral water. 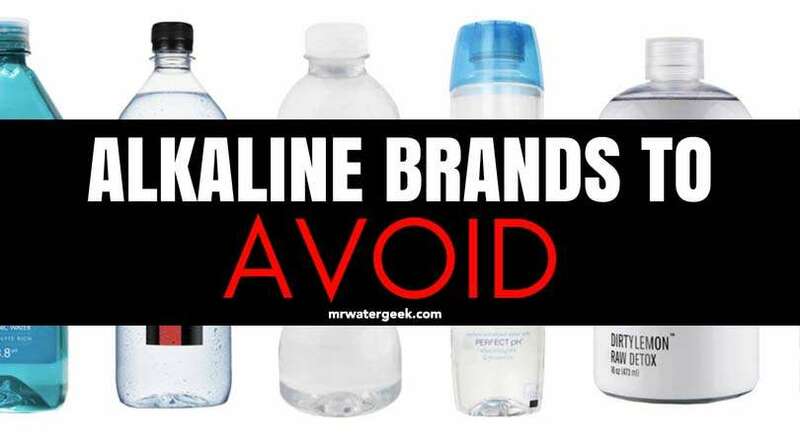 Alkaline water tends to be low in minerals and nutrients. 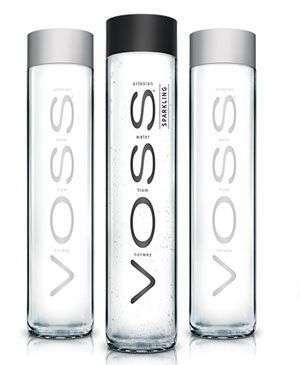 This is water that contains hydrogen molecules that act as powerful antioxidants. 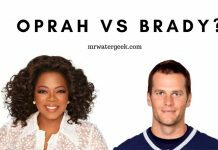 The claim is that these molecules are able to help your body neutralize harmful free radicals that contribute to the development of the disease, reduce inflammation, and delay aging. All the research evidence has led me to believe that hydrogen or hydrogen-rich water is, in my opinion, the best water to drink. But what the hell is water with hydrogen? 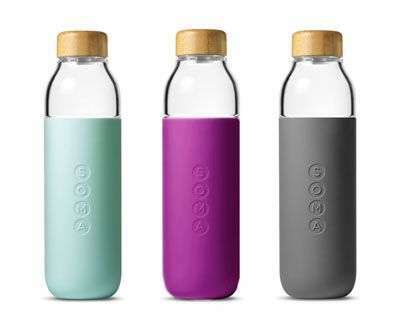 In simple terms, it is water that contains dissolved hydrogen (molecular hydrogen) gas. Hydrogen water has been the topic of much research in the Far East. In fact, it has been drunk in Japan since the ’60s) and the results are downright amazing. 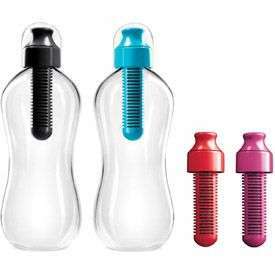 A person who is convinced of the science is Nicholas Perricone, an expert in healthy aging (world-renowned), also says that he believes that it will reduce health costs by one-third when people start drinking water with hydrogen. 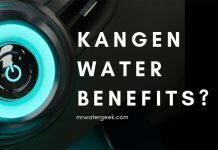 Hydrogen-containing water can not only increase energy and improve regeneration, it can also fight inflammation and neutralize free oxygen radicals. 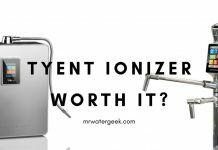 While most studies on humans (so far most studies have been done on mice) are needed, the hype about molecular hydrogen is fully justified. With more than 500 peer-reviewed studies demonstrating the therapeutic potential. A 2010 study shows the potential benefit. 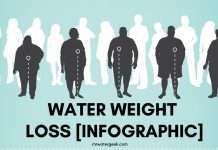 Conducted in 20 overweight individuals with signs of metabolic illnesses. 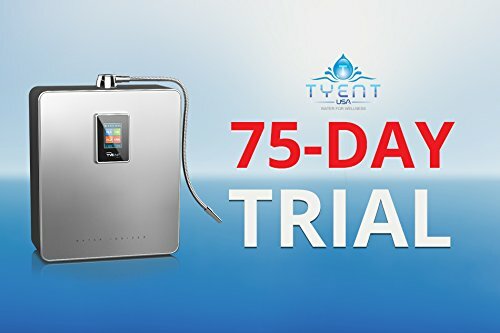 They drank 2 liters of hydrogen water for a period of eight weeks. 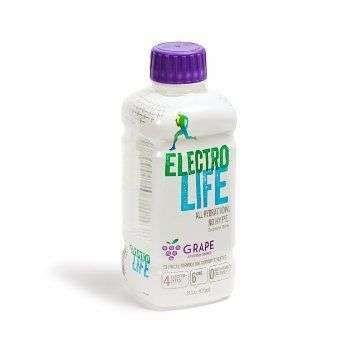 The results was an increase of 39% in enzymes that protect the body against free radicals. And a 43% reduction of thiobarbituric acid (an organic compound related to oxidative damage) while there was also a 13% decrease in total cholesterol. Those who are very health conscious and have extra money to spend on something that may have health benefits. 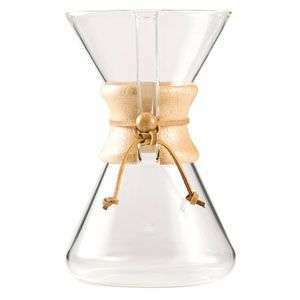 Anyone that has some spare cash and wants to invest in something that has lots of promising scientific research behind it. The studies behind hydrogen water are by no means conclusive but by far the healthiest at least in technical terms. 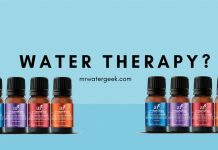 Studies seem to show that this type of water has mild anti-inflammatory effects, especially in the development of diseases like Parkinson’s. Helps with managing free radicals. 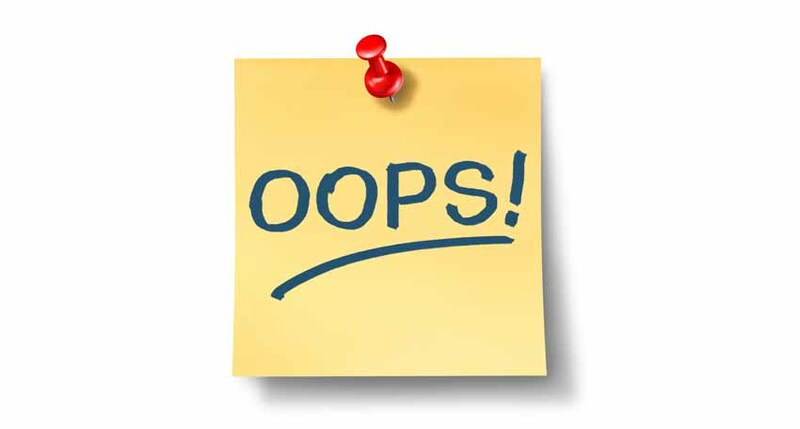 Many of the major health claims are still not completely conclusive and there are no guarantees. 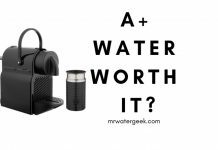 However, the most important thing to note is that hydrogen water is 100% safe to drink so it’s worth switching over if you can afford it. 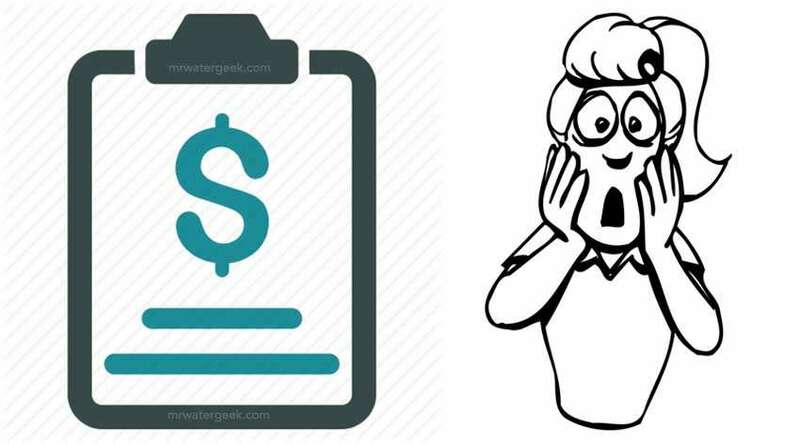 The biggest risk is that it’s very expensive and buying bottles of hydrogen water can cost a lot of money over time. 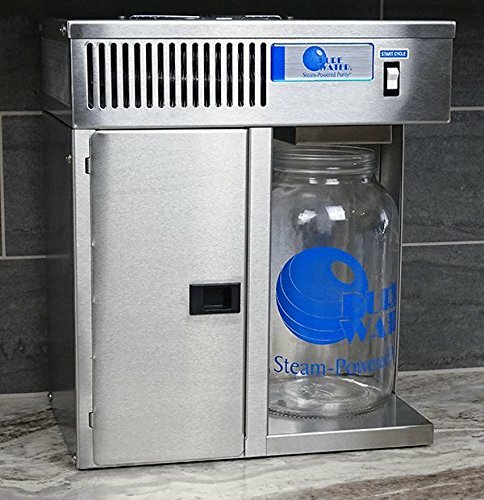 Avoid this issue by buying a hydrogen water machine. Yes, the initial upfront costs stings a little but it will save you a lot of money over time. 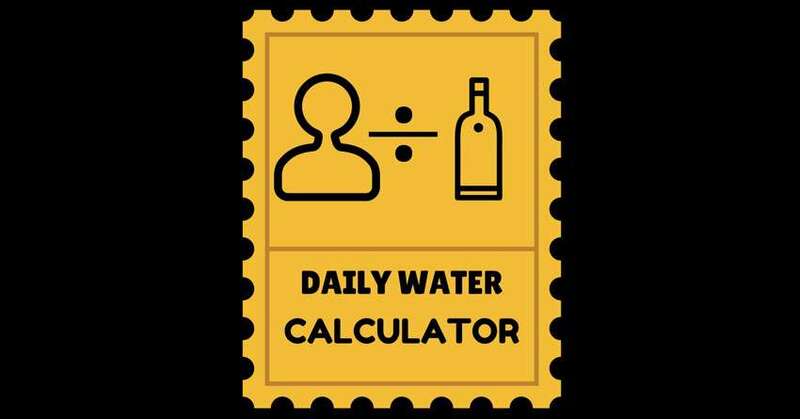 Also, it means you can drink an unlimited amount of hydrogen water and really enjoy the full health benefits it has to offer. 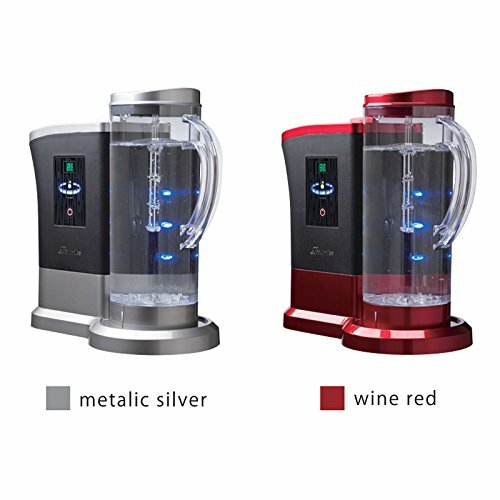 The healthiest type of water is technically hydrogen water because of the potential health benefits of the antioxidants that it contains. 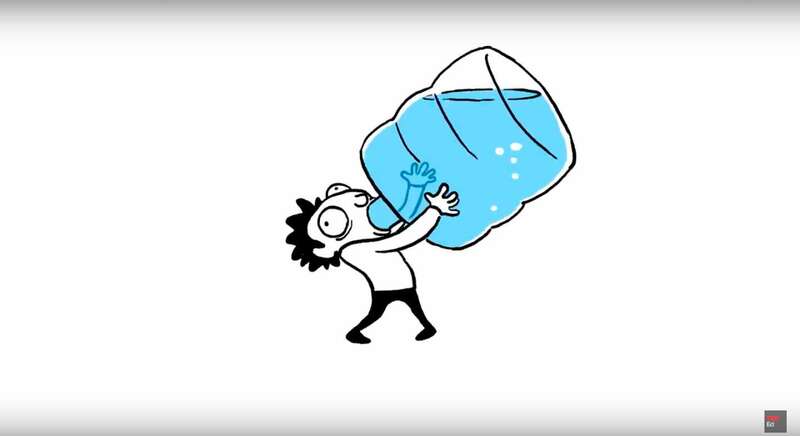 The truth is that even the healthiest kind of water can have little health benefits. 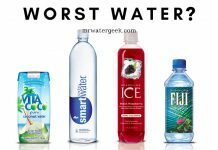 Hydrogen Water and any other water on this list can not repair an unhealthy diet or lifestyle. 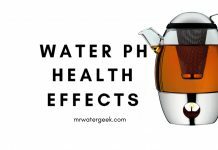 The greatest health benefits of hydration come from drinking water, regardless of the type of water. 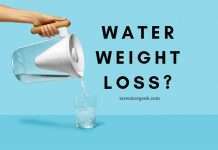 The truth is that any kind of water is good for you. As long as it is clean and free of impurities. 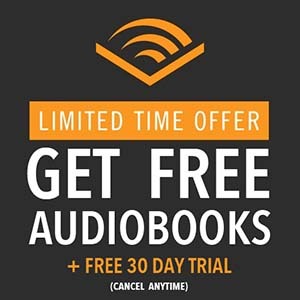 Best option? 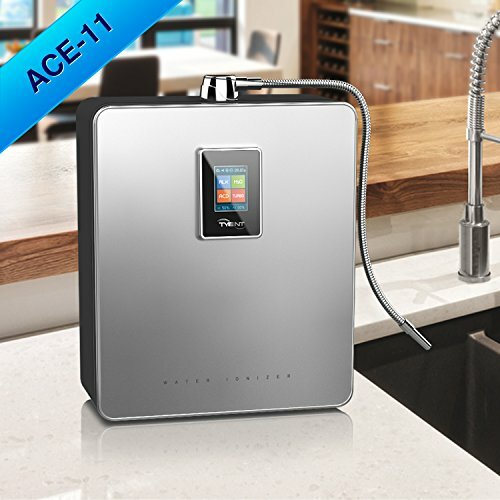 Water Alkaline Machine with Hydrogen Boost. 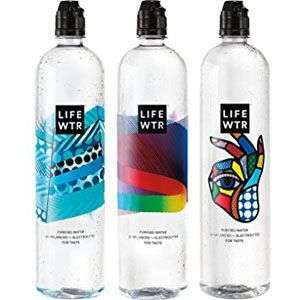 The conclusion is that you should consider all types of “healthy” water in the market as “life-enhancing”. 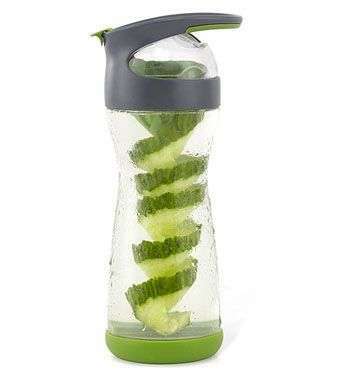 Something that can improve a lifestyle and a diet that is already very healthy. 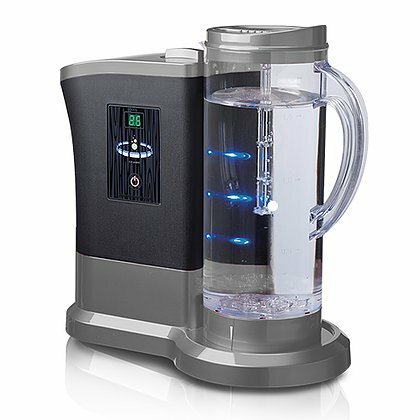 If you want to try the best water to drink you should consider getting a Water Alkaline Machine with Hydrogen Boost.